Lot 61. THRACE, Ainos. 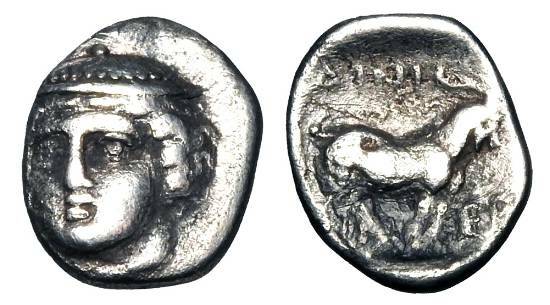 403-401 BC. AR Diobol. ex Sellwood collection.